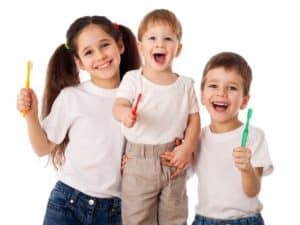 If you are looking for a natural or biological kids dentist, we do not use any metals, fluorides or materials with BPA. All our pediatric materials are safe and effective for holistic kids dental care. Our practice is located in the Maryland DC metro area: Burtonsville near Silver Spring, Columbia and Ellicott City. Kids biological dentistry is one of the most important parts of our practice. We evaluate your child’s health with the utmost concern and care. When necessary, we will address any dental, developmental or health needs as early as possible. We understand overall health and dental health are integrated and connected as one. this is the big one and most often overlooked. 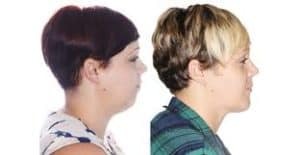 Jaw and facial underdevelopment and incomplete orthodontist services are the leading causes of TMJ pain symptoms and Sleep Apnea. Small mouths and airways cause poor sleep and decreased production of growth hormones. Few things are more important to a Kids overall health than proper Mouth and Facial Development.